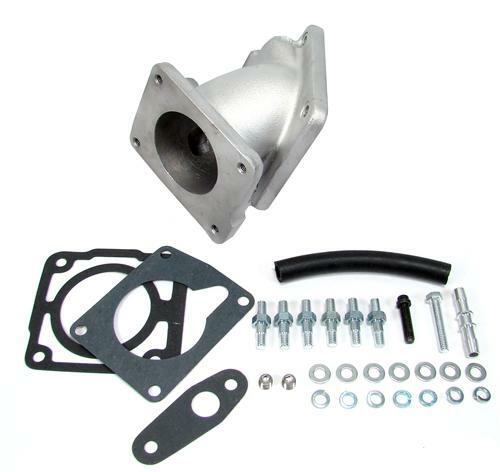 We no longer carry the 1994-95 Mustang Professional Products EFI Intake Adapter GT 5.0. Trying to put a Fox Body style throttle body on your 1994-95 Mustang 5.0? You will need this adapter for a proper installation! This is a throttle body adapter for your 1994-95 Mustang 5.0. This will allow the use of a Fox Body style intake Manifold to be used in your 1994-95 Mustang. It has a 70 MM opening and a satin finish.